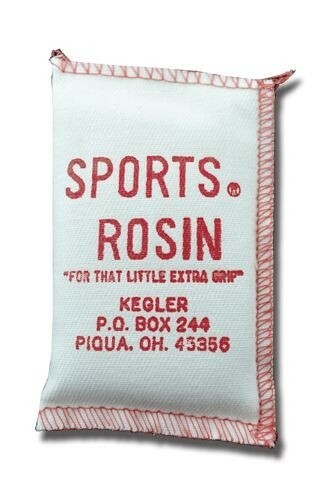 Keep your hands dry during intense sports games allowing for better control and follow-through with these Forrest Rosin Bags! It absorbs moisture for that "extra" grip. 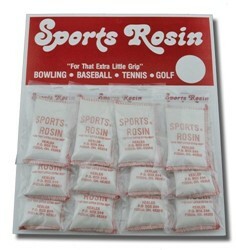 Comes in a handy resealable zip packet. One dozen per display card. 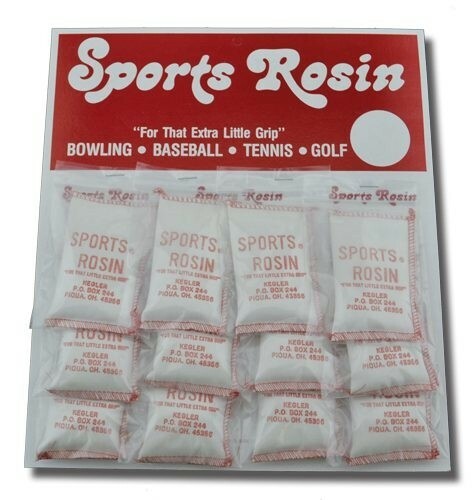 Great for all sports! Due to the time it takes to produce the Forrest Sports Rosin Bag Dozen ball it will ship in immediately. We cannot ship this ball outside the United States.